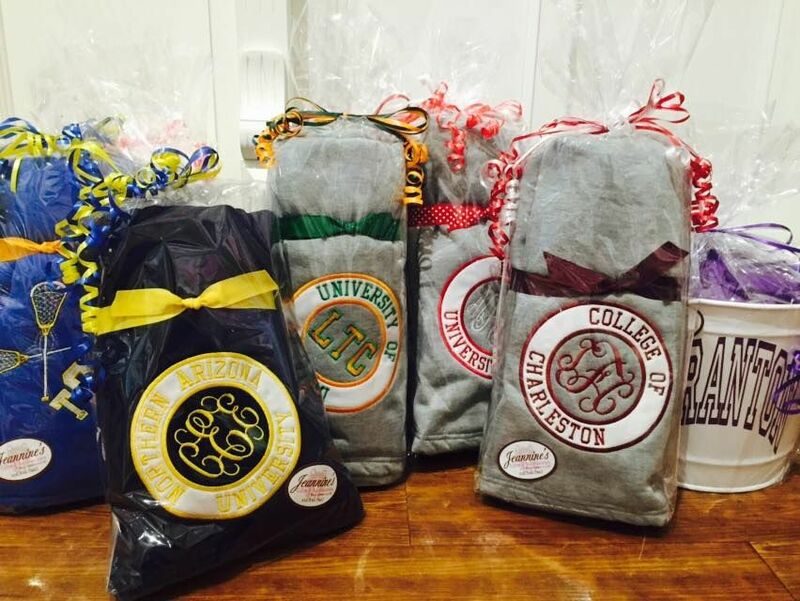 This sweatshirt stadium blanket is huge hit for college students in their dorm rooms. 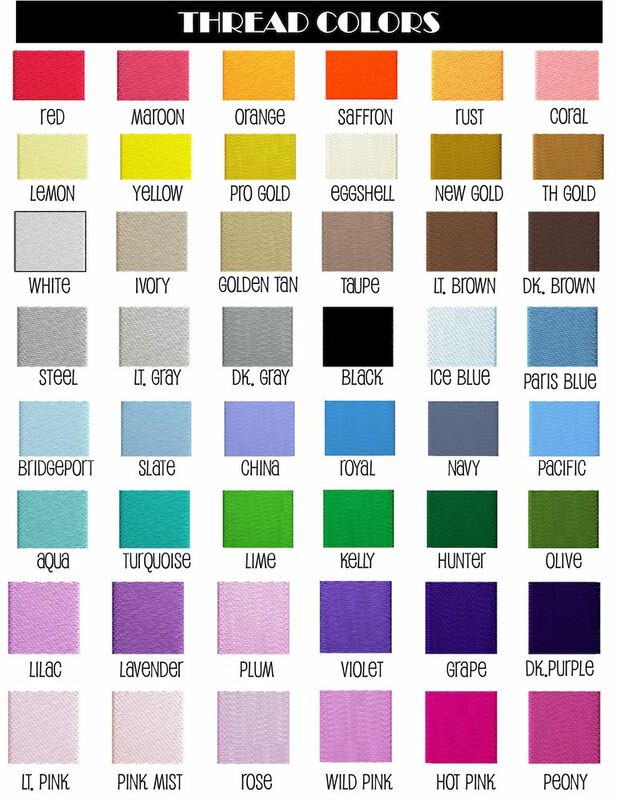 100% Cotton/Smooth jersey material on one side and cozy fleece on the other. 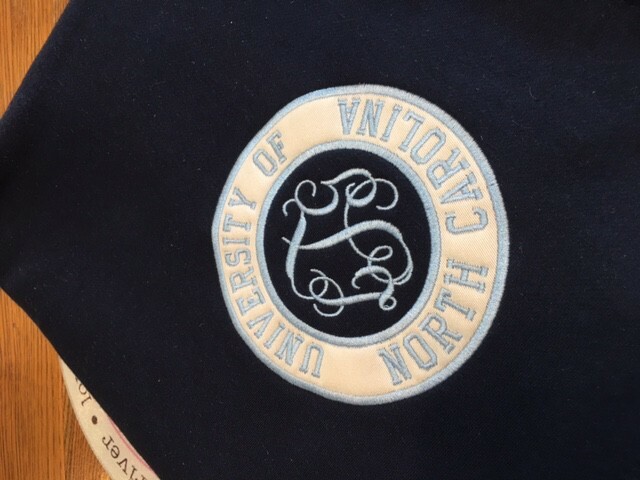 The traditional monogram is as follows first, LAST, middle. 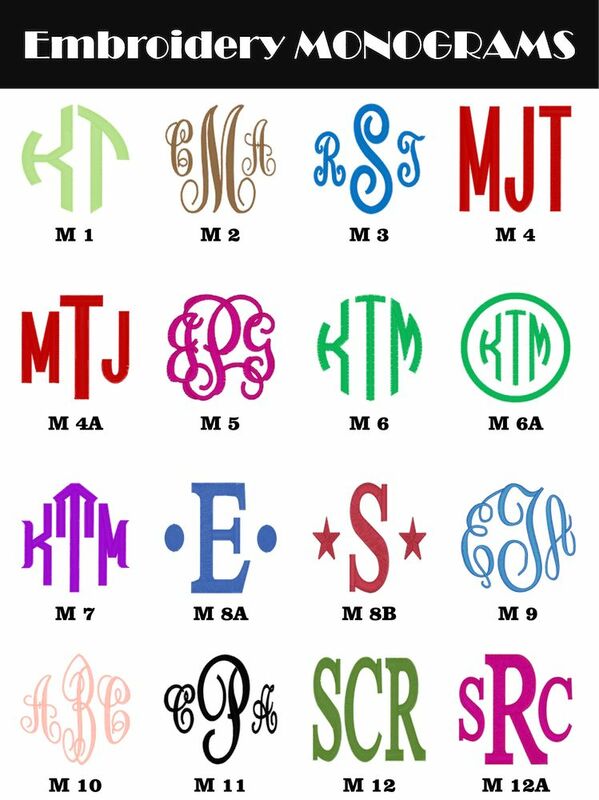 If you choose monogram #12, the initials are first middle last. Please place in the order you would like them to appear. This is a custom order and can take 1-2 weeks to process and deliver.